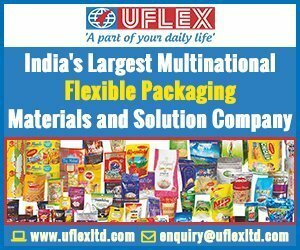 With the addition of the second plant in Nalagarh, the company now has four plants in the country—one each in Goa and Daman in the West and two in Nalagarh in the North. Together, these plants convert around 4,000 tons of paper and paperboard monthly, while the two Nalagarh plants alone convert 2,500 to 2,700 tons of paperboard. The main workhorses of Borkar’s four plants are highly configured manroland sheetfed 6- and 7-color offset presses with coaters and end-of-line curing systems. 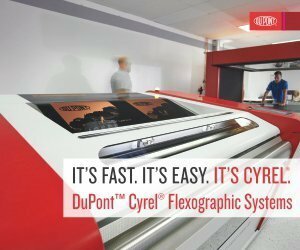 Several of the presses also have interdeck and end-of-press UV curing systems for printing on metallized and other non-porous surfaces and rendering special effects. There is a full range of finishing and converting equipment including high technology foiling. The new Nalagarh plant has Roland 700 7- and 6-color sheetfed offset presses with inline coaters. 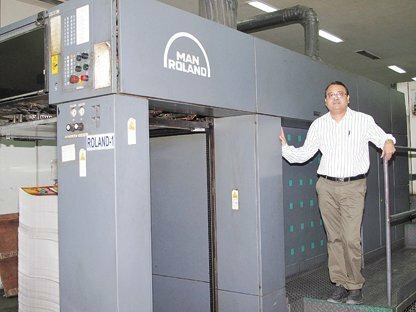 The Roland 7-color plus coater has been field retrofitted and upgraded to full UV with interdeck and end-of-press UV curing cartridges by manroland sheetfed India’s engineering team. The older plant, located just 3 km away, has three manroland sheetfed presses—two Roland 700 6-color presses and one very large format Roland 900 6-color press all with inline coaters. 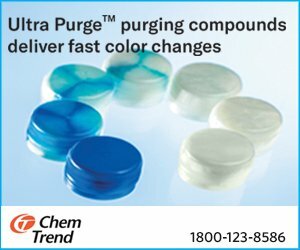 These multicolor sheetfed presses can run up to 14,000 sheets an hour, according to Prakash Borkar, chairman of Borkar Group. 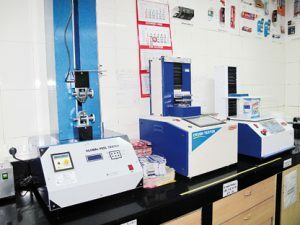 He says, “These presses are great on improving color stability as well as reducing make-ready times, wastage and energy consumption.” Moreover, the Roland 900 is one of the fastest large-format multicolor sheetfed presses in the world. In the past two years, Borkar has made significant investments in capacity and infrastructure building. The company invested in two Bobst Lila folder-gluers as well as two Century diecutters in 2015 and 2016, respectively. They also added a 7-color Roland 700 press with an inline foiler and double coater at the Goa plant last year. “Mass delivery with outstanding quality within the shortest turnaround time is our core competence. To live up to our standards, capacity building at appropriate time is quite necessary and we are geared up to do just that. We have plans for further investments in the future,” says Borkar.